The Museum invites attendees join together to march for peace and unite with neighbors honoring diversity and harmony throughout humankind. Visitors will also celebrate the right to use our voices and demonstrate a desire to live in a fair world through an energetic session of music, stories, and poster-making activities prior to kicking off the neighborhood’s annual March for Peace. The Sugar Hill Children’s Museum of Art & Storytelling hours are Thursday – Sunday, 10am until 5pm. Admission is free for children up to 8 years of age, $4.00 for children age 9 – 17, students with ID and Seniors (65+) and $7.00 for adults. The Sugar Hill Children’s Museum of Art & Storytelling is a contemporary art museum for children rooted in principles of social justice. We strive to strengthen our culturally rich neighborhood with a space where children and their families grow and learn about Sugar Hill, and the world at large, through dialogue with artists, art and storytelling. 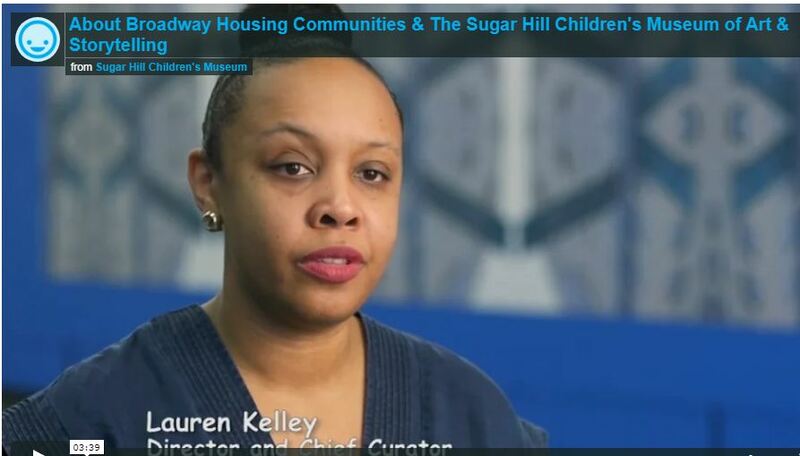 Designed by internationally acclaimed architect David Adjaye, the Museum opened in October of 2015 as the cultural capstone of the Sugar Hill Project, a multi-use building developed by Broadway Housing Communities (BHC) which includes permanent affordable housing for individuals and families, and the Sugar Hill Museum Preschool. For more information, please visit www.sugarhillmuseum.org.